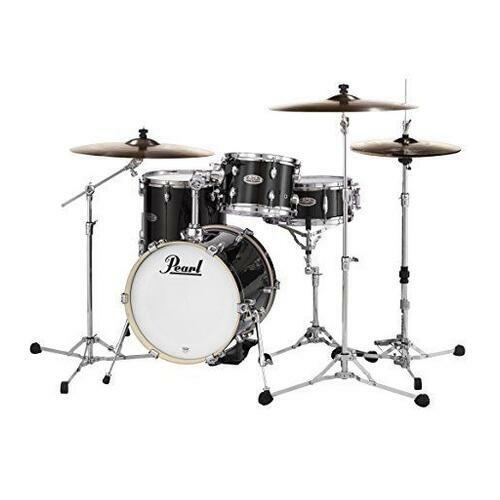 Pearl Midtown Bag Set Protect your Midtown four-piece drum kit with this Pearl Midtown Bag Set. 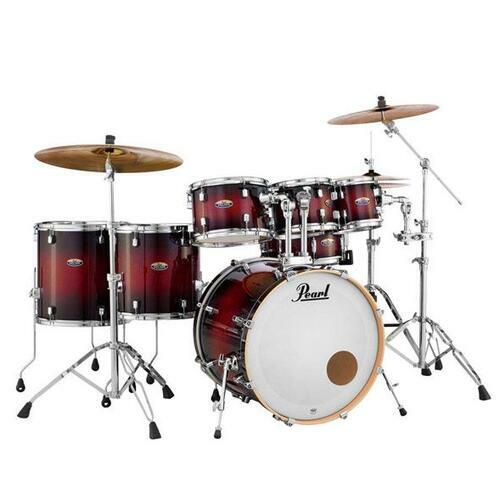 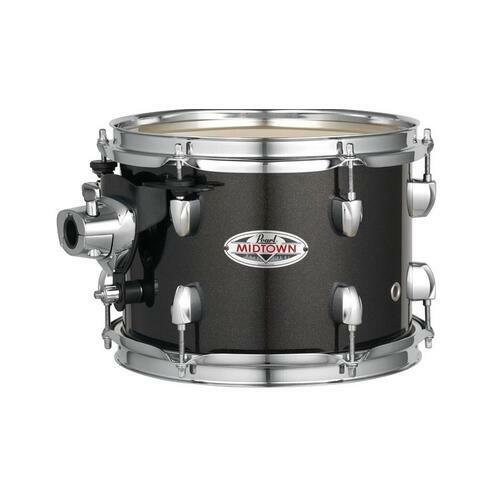 You get one bag for your kick drum and another for your rack tom, floor tom, and snare drum. 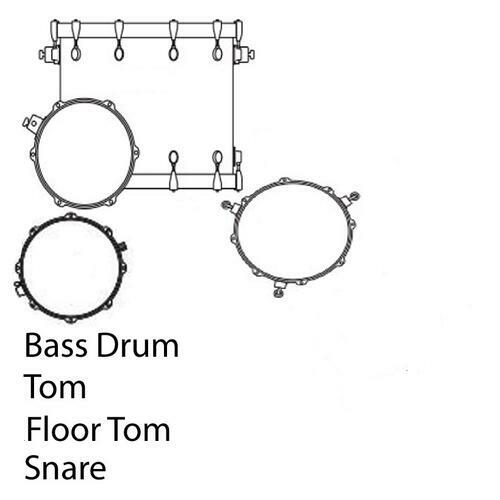 It's the perfect way to get your drums to a gig, and a great way to store them for long periods. 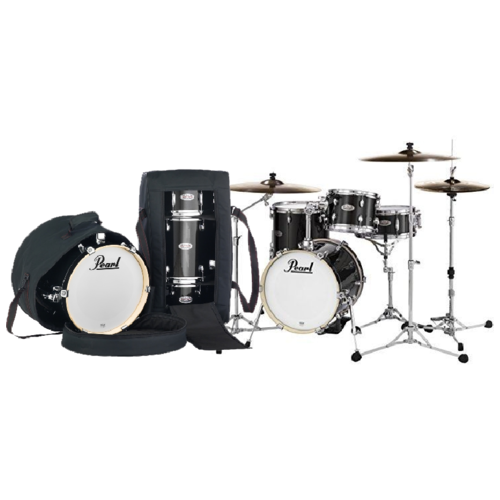 These rugged nylon bags feature carry handles for easier transport. 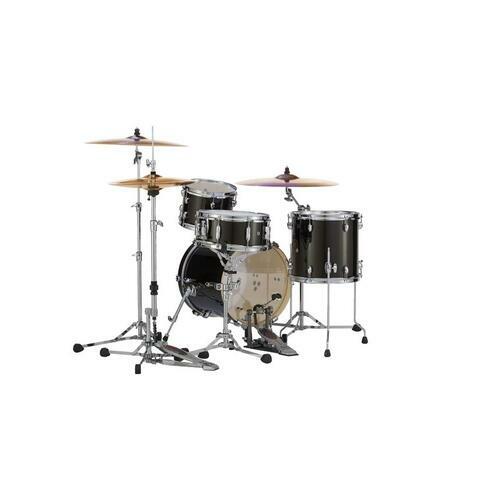 Drummers at Drumshack know that transporting your drums without cases is asking for trouble. 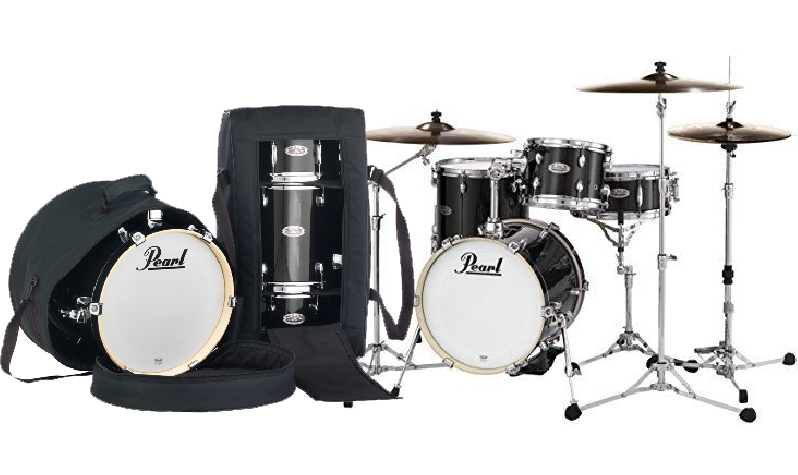 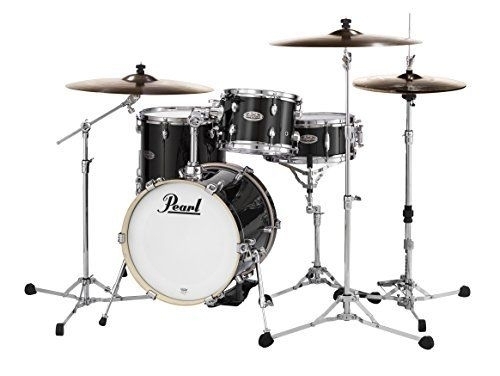 To keep your Midtown four-piece drum set in top-notch condition, keep it safe with the Pearl Midtown Bag Set. 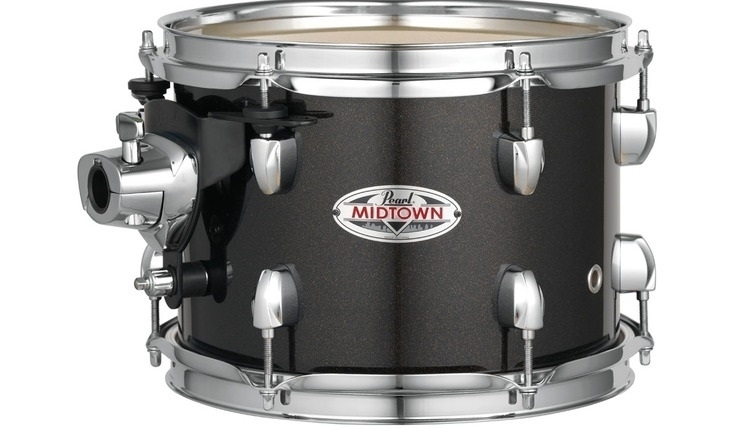 Protect your Midtown four-piece drum kit with this Pearl Midtown Bag Set. 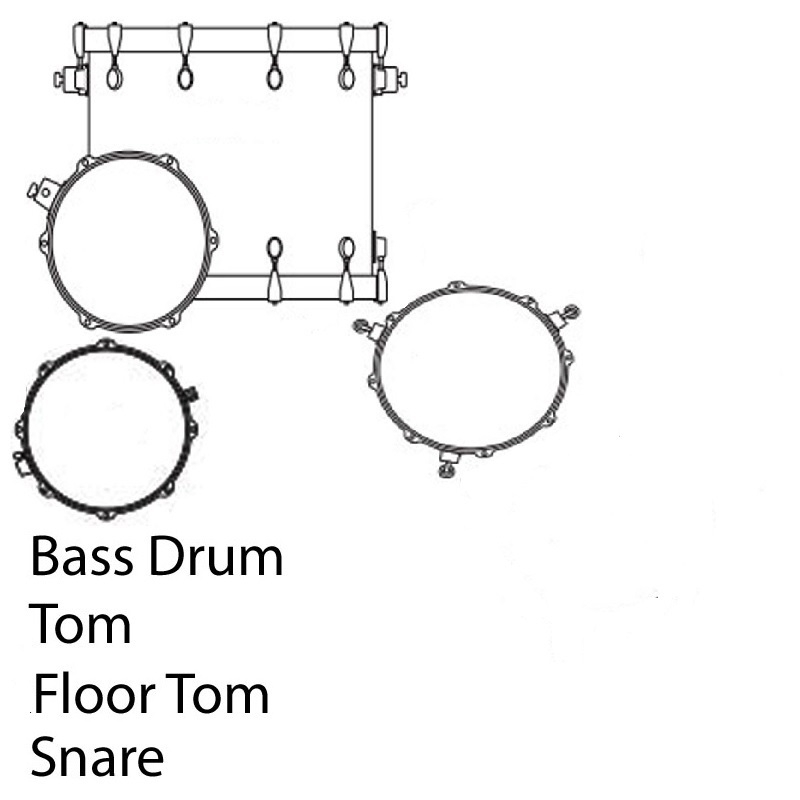 You get one bag for your kick drum and another for your rack tom, floor tom, and snare drum. 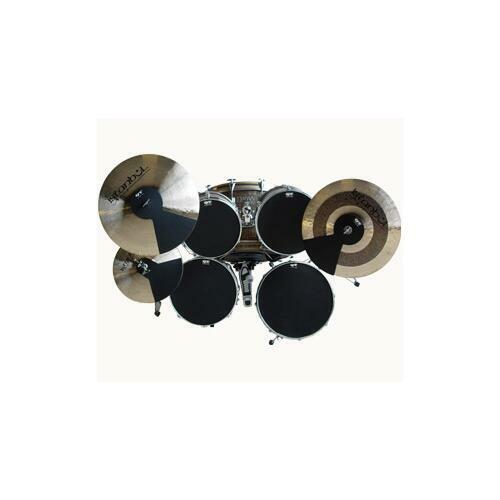 It's the perfect way to get your drums to a gig, and a great way to store them for long periods. 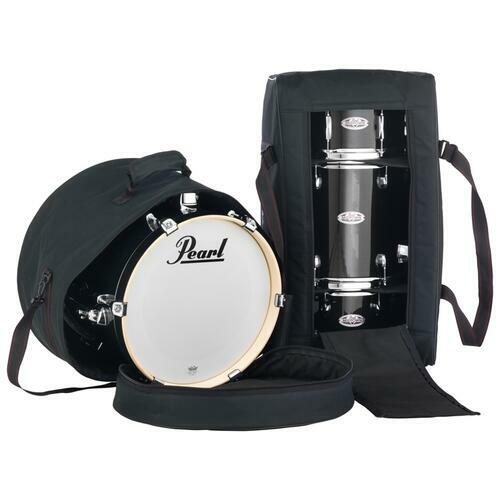 These rugged nylon bags feature carry handles for easier transport. 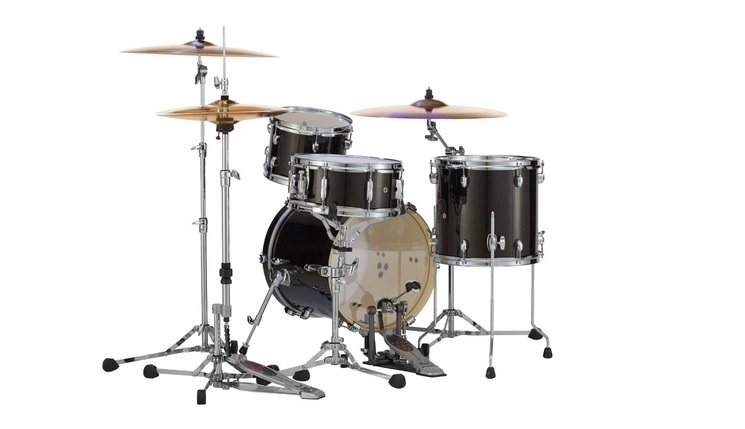 Drummers at Sweetwater know that transporting your drums without cases is asking for trouble. 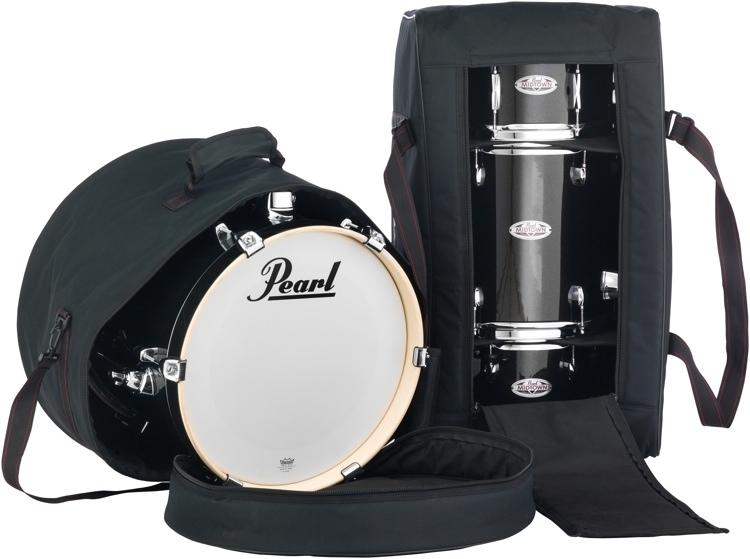 To keep your Midtown four-piece drum set in top-notch condition, keep it safe with the Pearl Midtown Bag Set.